I know...I'm an embarrassment right now! Bradley's injured PG is no-longer wearin' a his loungin' clothes! U can't tell me that suit doesn't make u think of a Hornet! Bad news for Clemens. 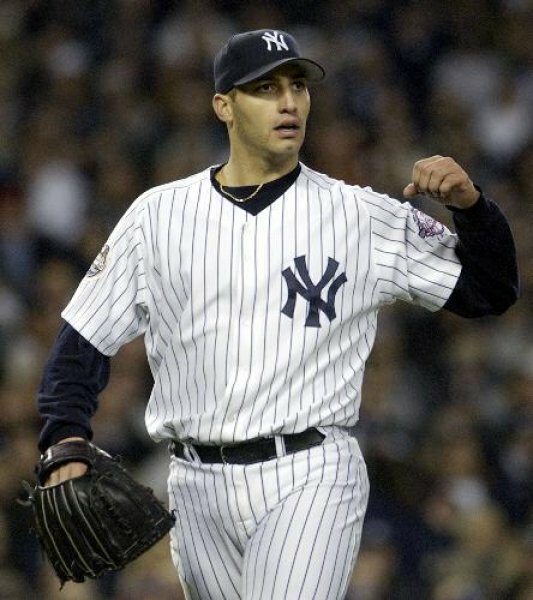 Andy Pettitte's affidavit to congress supports Brian McNamee's claims that Clemens used steroids. I am trying my best to believe "The Rocket" but its getting harder and harder every day. I hope for his sake he's telling the truth! Regardless...if the truth ever comes out.....somebody is going to jail! Isn't it crazy how a player can go from extremely sought after to probably out the league in just two years? 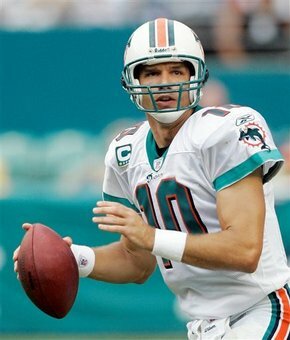 Trent Green was cut by the Dolphins yesterday after only one season with the club. I would love to see him come back....but health is more important. Another concussion could have lasting affects on the rest of his life. 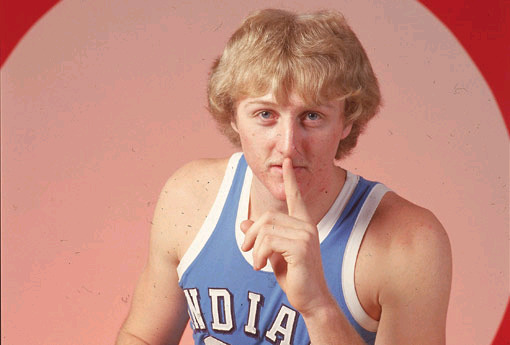 Now does this look like the face of a girl who shoots 66% from the free throw stripe? 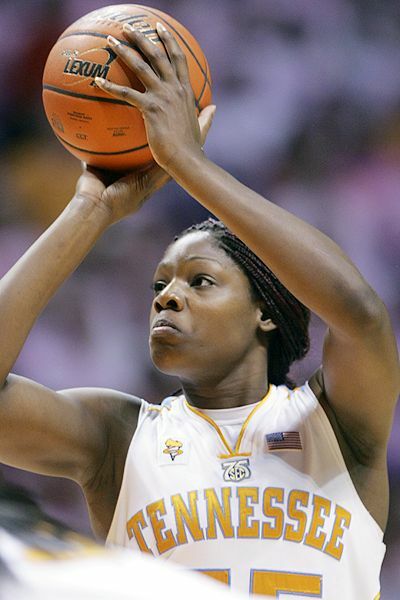 Nicky Anosike stepped up to the line and drilled 2 free throws with .2 seconds left in their match up last night against Rutgers in girls college basketball. Regardless of the free throw percentage.....she has ice water in her veins! This page contains a single article from February 12, 2008 9:09 AM.